“Ah! Finally! Porsche builds their first “10”! This is one model that deserves its own chapter. 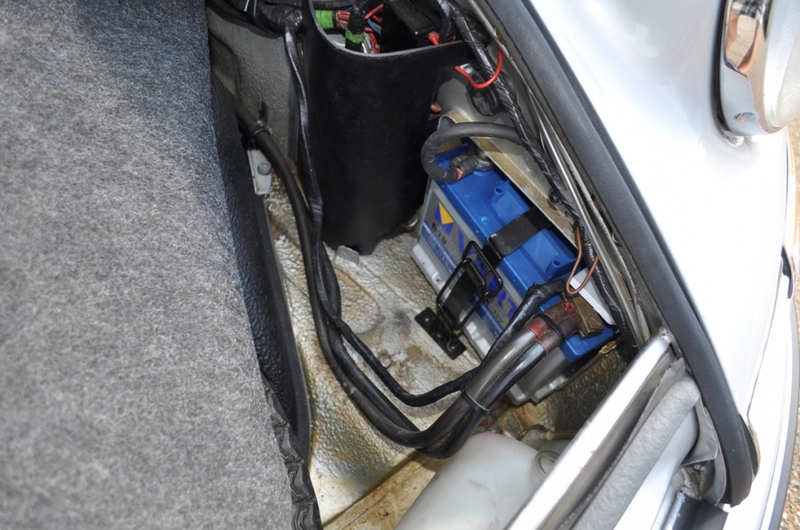 A major breakthrough came with this car – “CIS” fuel injection. CIS means “Continuous Injection System.” Basically this system is not mechanical and it is not electronic. It is a system that functions on pressure and vacuum. Simple to tune, this injection system is highly efficient, and may deliver in excess of thirty miles per gallon during highway operation. All the smoothness of the earlier carbureted 911 is back, plus some. All things considered, this is the smoothness, most pleasant of all the early 911s built to date to drive. The engine, at all RPM levels, is responsive and has sufficient torque to allow use of very low engine speeds in city applications. Even 2600 RPM, for example, is comfortable for second gear steady speed use. The transmission is very smooth in these cars, problems from earlier models have been corrected. The 2.4 liter displacement engine delivers enough horsepower and torque to enjoy almost any driving situation. 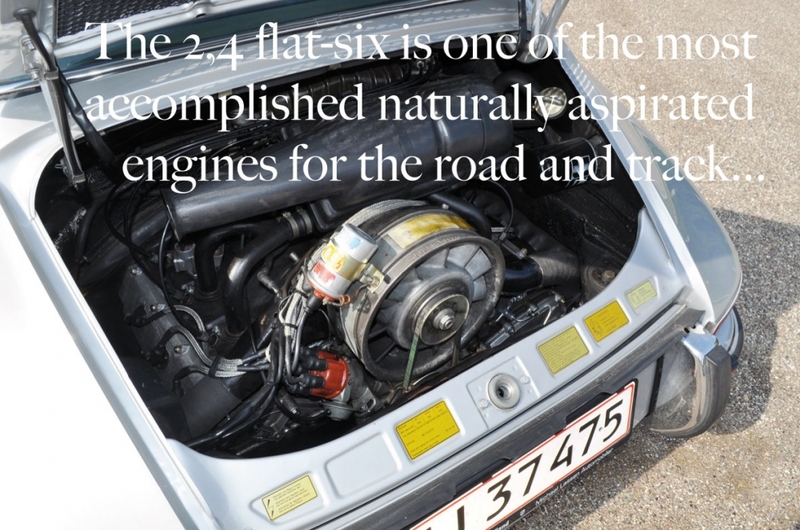 Why buy an early 911 with CIS fuel injection? Because the 2.4L CIS engine combines the looks of the early cars with the drivability/reliability of the late model cars. Anyone who has driven one of these cars admires its attitude both in heavy traffic situations and on the open highway. The 2.4L engine with CIS fuel injection provides 148 horse power, everyday drivability and fuel economy of up to 32+mpg. The new revised stronger transmission shifts with ease even in stop and go traffic unlike the previous 901 version which was very cumbersome to get into 1st gear. 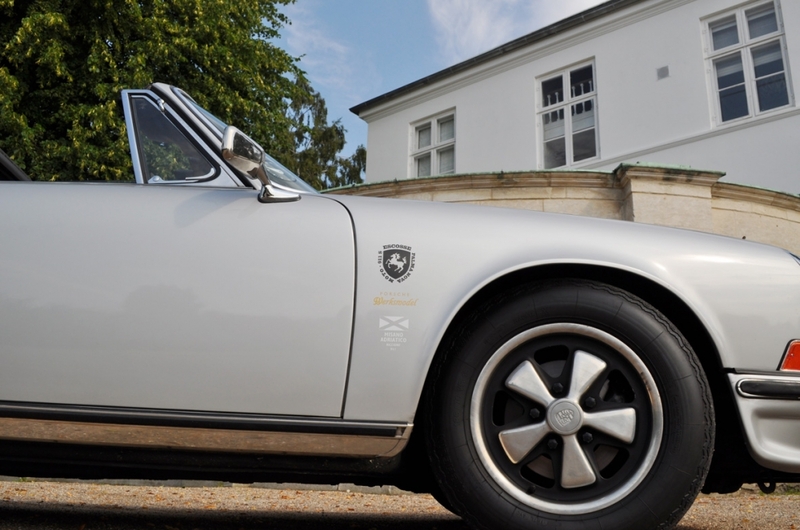 The 1973 ½ is the very last version of the classic early 911 body style - Porsche did a great job of blending the classic look with modern fuel economy and improved performance. This body style is the Targa configuration. The center roof is easily removable and once removed it can be folded up and stored in the trunk. 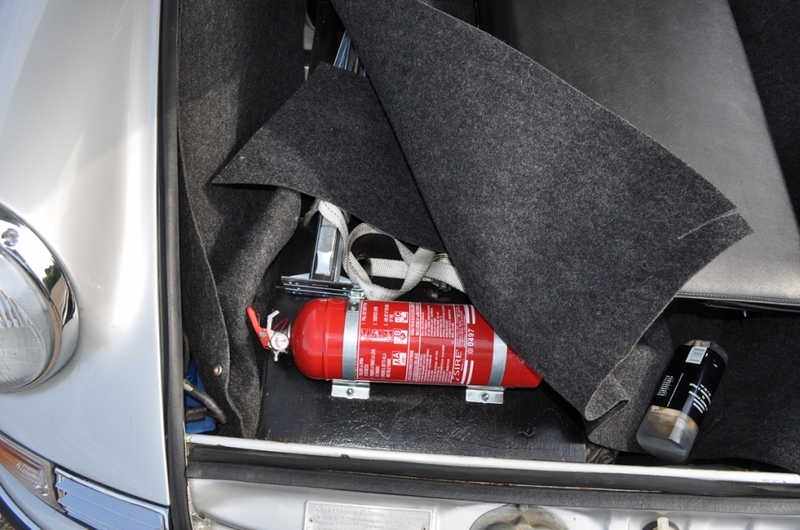 The passengers are protected by a fixed roll bar. 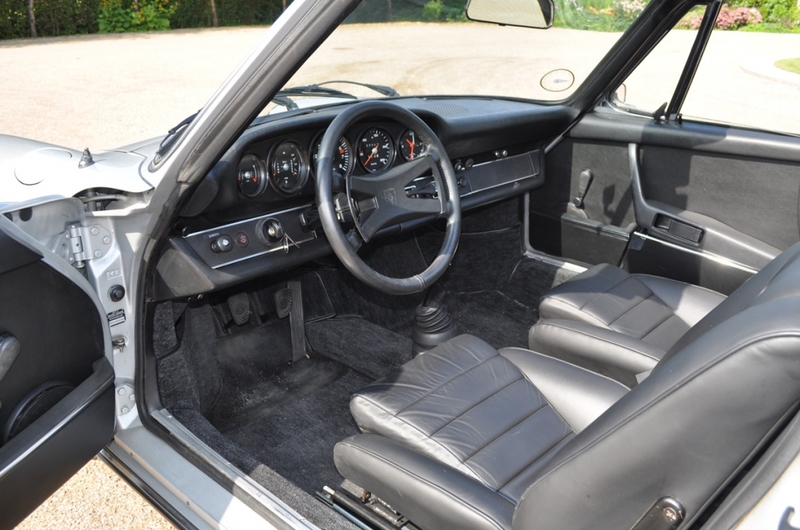 The targa was the only open top design for the 911 in 1973. 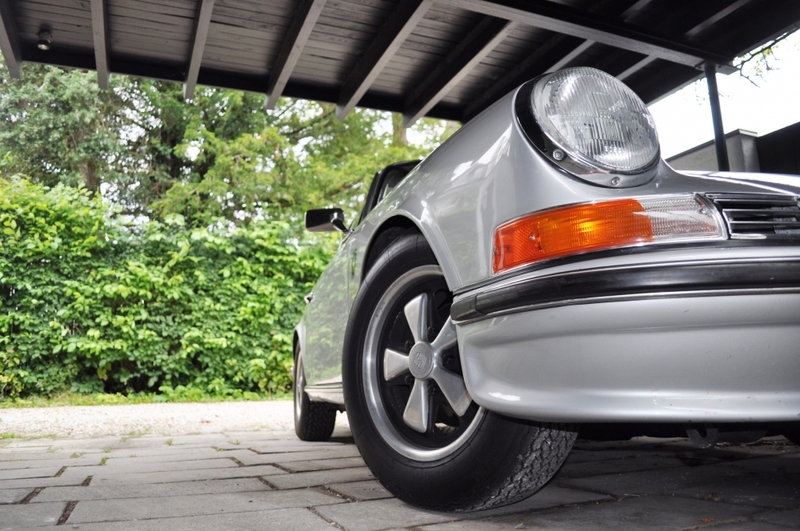 The 911 Cabriolet was not developed until 1983, 10 years later. Note the painstaking attention to detail. All parts are the correct period, built with the same exact appearance as when new. Do any other cars currently for sale look more detailed? 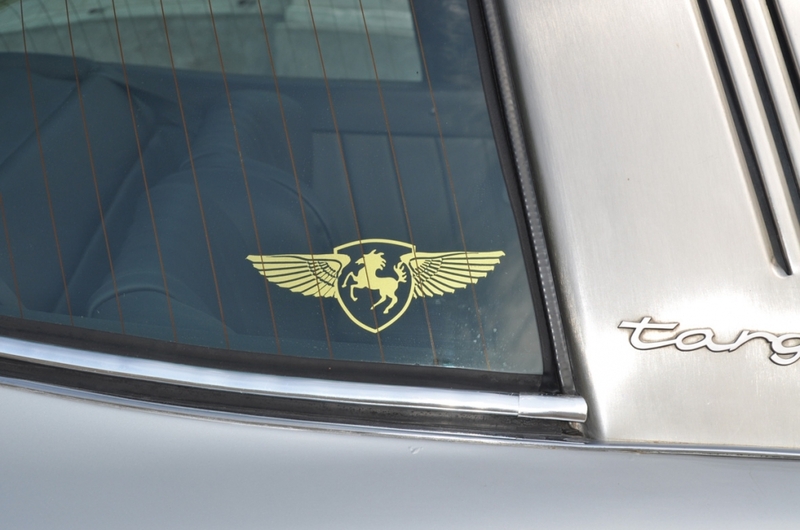 All work has been completed by an experienced vintage Porsche technician who knows and loves these cars!